Data from the U.S. Postal service showed that 98% of people check their mail daily. 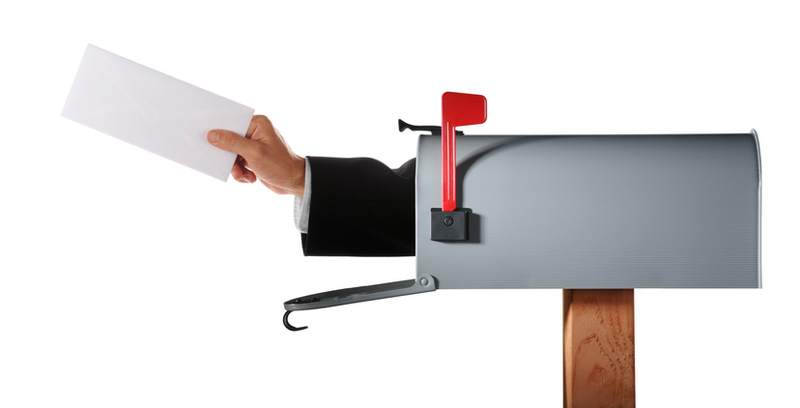 So, don’t forget to incorporate a basic marketing tool to reach new and existing customers—direct mail. During this webinar, we will talk about how to integrate direct mail in your marketing mix to get the best bang for your buck! 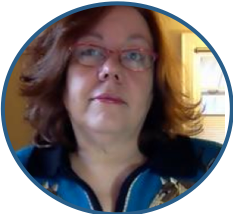 Karla Humphrey leads Direct Mail product innovation and postal liaison for Click2Mail. Karla, an admitted “Mail Nerd”, worked at the US Postal Service headquarters and served for over 15 years as a Direct Mail Specialist. She knows the ins and outs of postal operations and regulations. Jody helps bring small & medium size businesses the power of Mail. 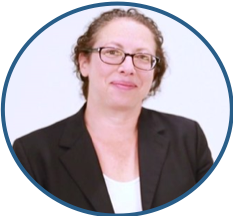 She is an industry veteran with previous experience as the head of Mailing Services for the Columbia House Company, Director of Postal Commerce at Time Warner and Senior Vice President of Global Postal Strategy at Bank of America.